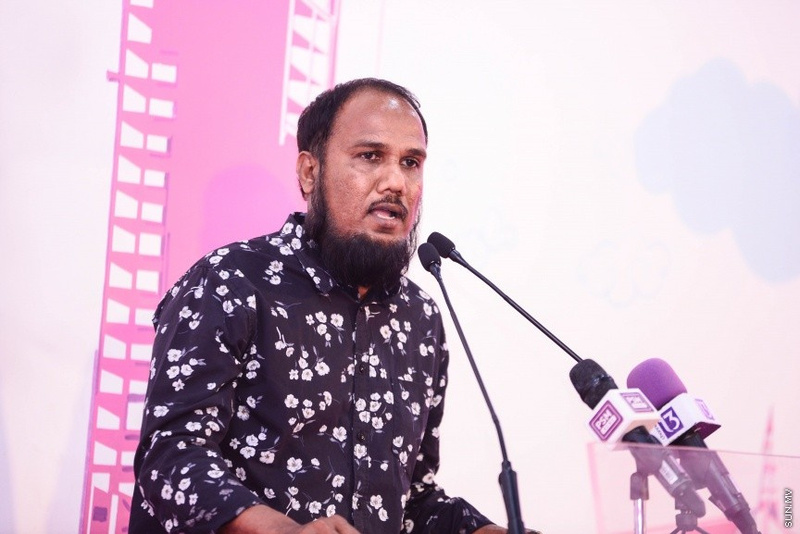 Maldives Development Alliance (MDA) says it’s in the middle of discussions with ruling Progressive Party of Maldives (PPM) to renew their coalition agreement as incumbent President Abdulla Yameen Abdul Gayoom competes for a second term in office. Deputy leader of MDA, Ahmed Mauroof reported to “Sun” this Sunday that MDA is ready to continue working with Yameen. He said the two parties are currently engaged in discussions to renew the official coalition agreement. “We will join the campaign with a coalition agreement for 2018. The two sides – represented by President Yameen and our party’s leader Honorable [Ahmed] Siyam [Mohamed] are discussing this,” said Mauroof. He said the coalition agreement between PPM and MDA will be renewed soon. And that MDA’s leader Siyam will start making appearances at campaign events soon. “We will make an agreement both sides are happy with and then launch the campaign officially,” said Mauroof. Mauroof said the previous coalition agreement runs out in 2018. And that the coalition agreement will be renewed for the Presidential Elections 2018, Parliament Elections and Local Council Elections. The government coalition has PPM, MDA, and Dhivehi Rayyithunge Party (DRP).